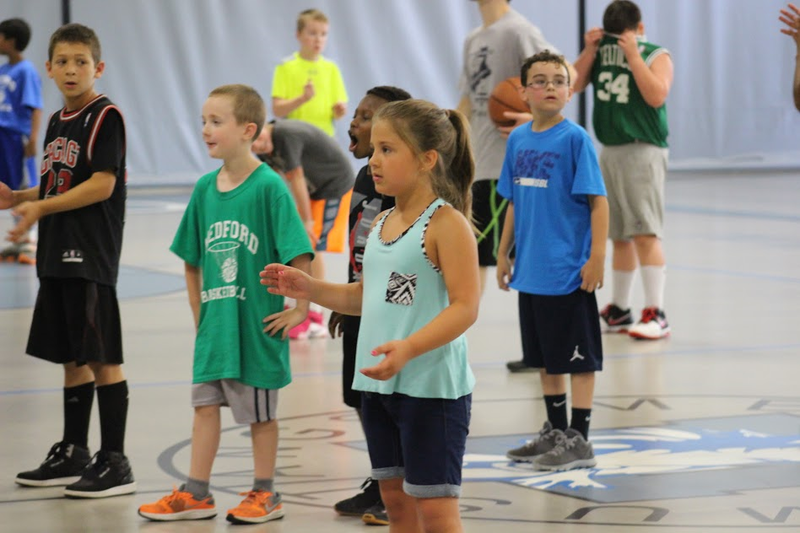 HIGHLIGHTS FROM A FEW OF THE SUMMER CAMPS OFFERED AT THE MEDFORD PUBLIC SCHOOLS! 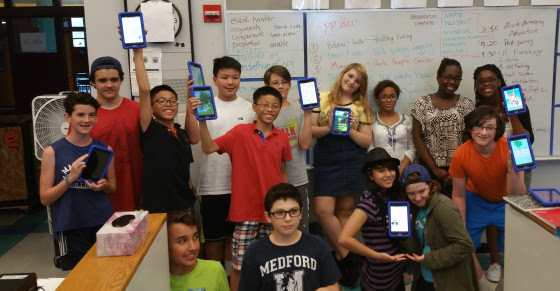 COMPUTER SCIENCE PATHWAYS SUMMER CAMP DESIGNS APPS! •Parks in Medford, developed by Sam C. and Justin T., which allows users to publish Yelp-style ratings of 24 different parks in the city. •Healthy Eating, developed by Butaina D. and Joelle B., which includes advice on healthy foods, an original game involving an image of a stomach and a set of food icons to be moved into it, and the Team Medford web site. •Wind Turbine and Solar Panel, developed by George B., which is an educational app that teaches you about Medford’s wind turbine and solar energy, and includes a quiz where you can test what you learned. 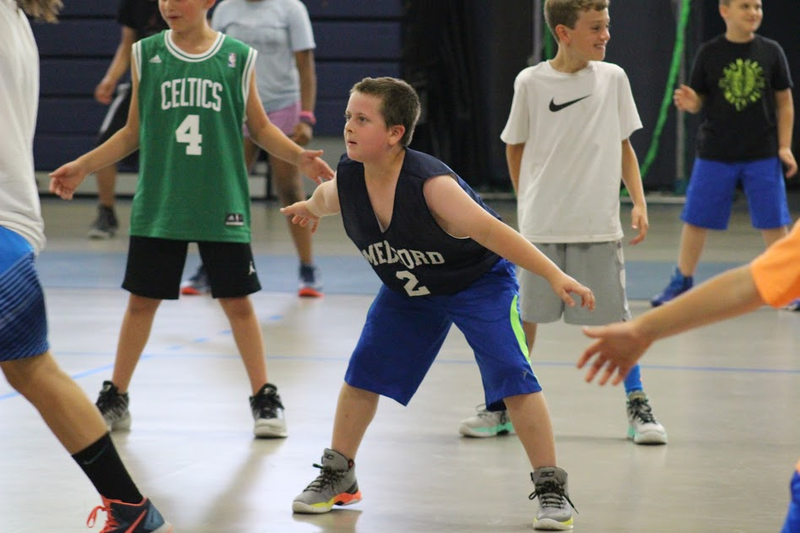 This week, the Medford High School Basketball Program held a summer camp at the Medford High School Gym. Over 45 students, in grades 2-9, participated. 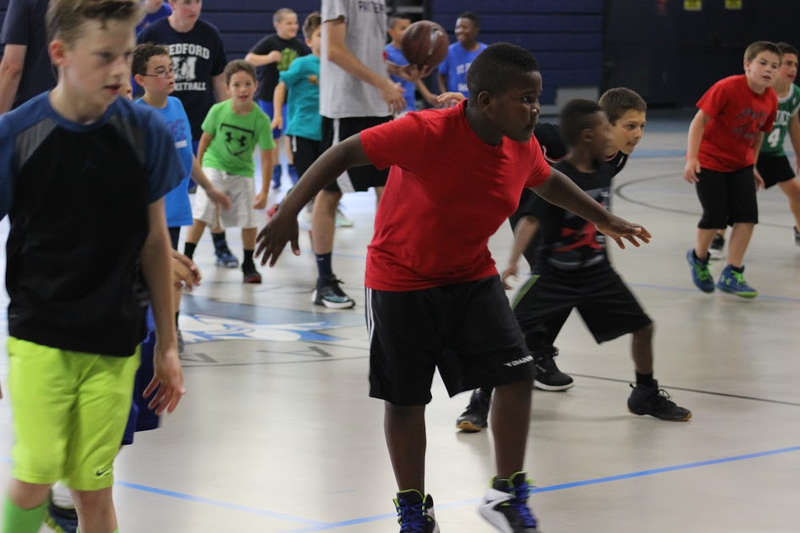 Instruction was provided by the MHS basketball coaching staff, with assistance from students from the MHS Boys and Girls Basketball Teams who served as camp counselors. The basics of the game of basketball were taught along with proper defensive footwork. 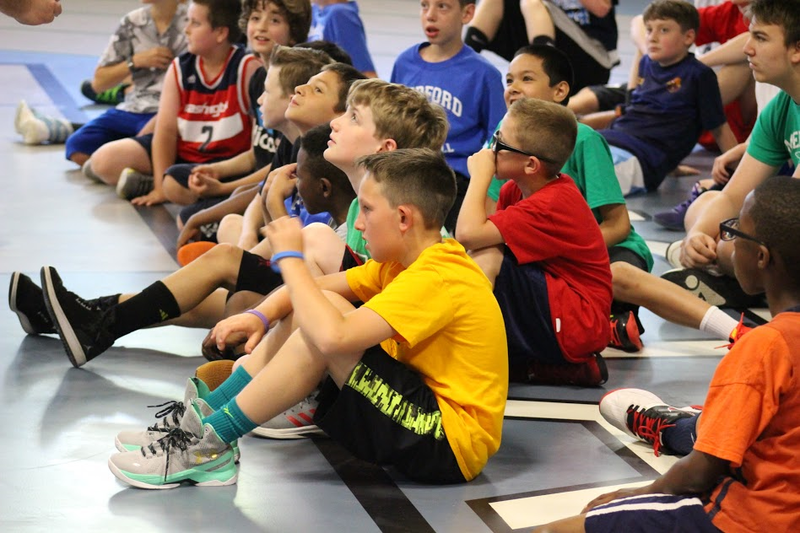 The next session of the basketball camp is scheduled for July 18th – 22nd … 9 AM – 2 PM, everyday – $150 per camper. Space is still available! Questions or to sign up, please contact Head Boys Basketball Coach John Skerry at jskerry@medford.k12.ma.us or via phone at 786-271-7674.